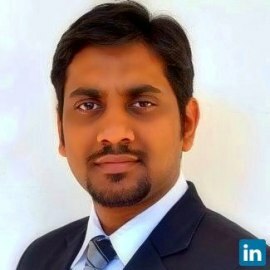 Abhishek has 8+ years of experience comprising financial research for hedge fund, running agro commodity trading business for domestic & export markets, and providing strategic advisory services for businesses in South Asia and Africa. Abhishek graduated in commerce from Shri Ram College of Commerce (Delhi) and has an MBA (gold medalist) from Indian Institute of Management, Indore, India. He is also a ranked chartered account, and has cleared all levels of the CFA (US) and FRM (US) exams.